What could be up this country singer’s sleeve this time? 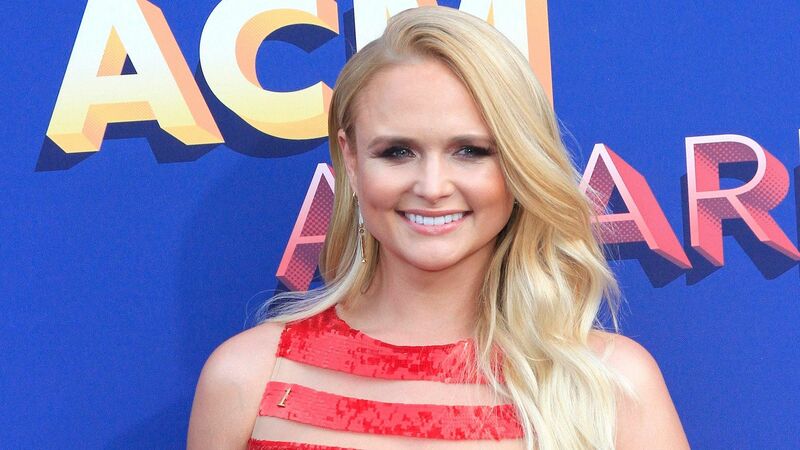 On Thursday, Miranda Lambert made a cryptic post on Instagram that has her fans — and fellow musicians — freaking out over what it could mean. For her part, Lambert seems to be keeping mum about whatever is going on, but hopefully everything will reveal itself with time. Perhaps, she’ll make some kind of announcement at the 54th annual Academy of Country Music Awards, which air Sunday. In her post, Lambert shared an animated video that shows a marquee shot through with a bent, pink arrow covered in lights. The marquee reads, “Coming soon.” In the video, the sign slowly lights up as an electronic buzzing sound goes off and then the sign goes dark with a bursting noise, like a lightbulb breaking. Lambert’s only addition in her caption is a winking emoji. We feel similarly. Many of Lambert’s fans are speculating in the comments on the post that new music is coming, which would be exciting; it’s been some time since Lambert put out anything new in terms of music, with her dating life and her new marriage to Brendan McLoughlin taking the spotlight for a bit. Of course, there’s nothing wrong with that, but we don’t blame fans for wanting new hits from their fave. Per ET, Lambert is up for the female artist of the year award at this year’s ACM Awards, which is an honor she’s won every year since 2010. Whether or not she wins again this year, what better way to celebrate a new marriage and a fresh start than with an exciting announcement? We don’t know what Lambert is planning, but we’re excited to find out.